Jada is 7 years old. Jada lives alone on Venice Beach. By following her through a day in her life, the story of who she is, why she is there, and the identity of the man who has come looking for her unfolds. 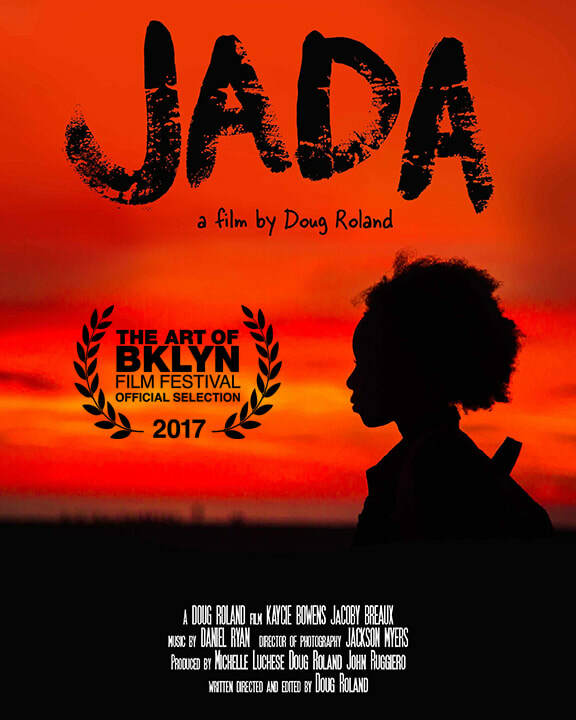 Official Selection, 2017 Art of Brooklyn Film Festival.